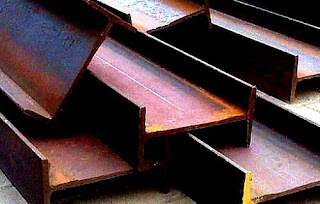 Honey Comb castellated beams have a deeper section than a comparable solid beam, which has a greater resistance to deflection. 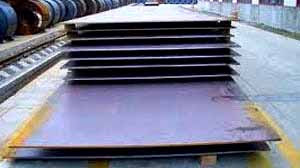 They are therefore most often used in long span applications with light or moderate loadings, particularly roofs. 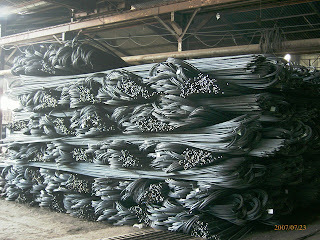 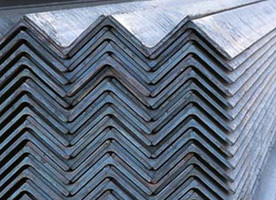 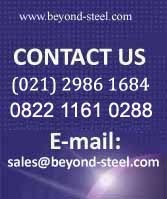 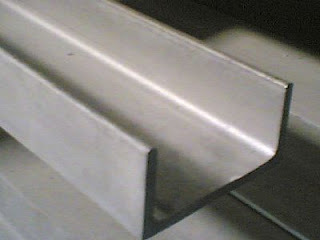 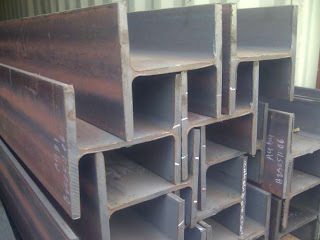 Since the weight of steel has not changed, the structural efficiency of the section in bending has been increased. 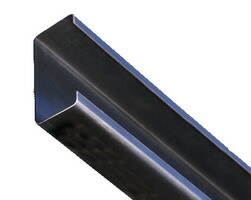 A further advantage of castellated beams is the holes in the web which provide a route for services.